Motorola made their new Moto X4 smartphone official earlier this month and now it looks like the company could launch an Android One version of the handset in the US. The picture above was posted on Twitter by Evan Blass, as we can see the handset features the Android One branding. The Android One version of the Moto X4 is expected to have the same specifications as the handset announced earlier this month. This would include a 5.2 inch Full HD display with a resolution of 1920 x 1080 pixels. The handset will come with a Qualcomm Snapdragon 630 processor and will feature 3GB of RAM. The device is also expected to come with 32GB of included storage and feature a microSD card slot for expansion. 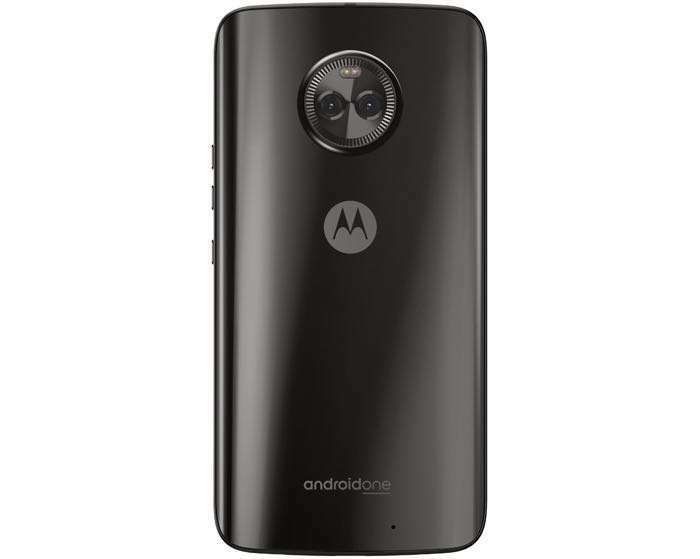 The new Android One Moto X4 is also expected to have the same cameras, these will include a 16 megapixel front camera for Selfies and dual rear cameras. The dual rear cameras are said to include one 8 megapixel and one 12 megapixel sensor. As yet there are no details on when this new Android One X4 will launch, as soon as we get some more details, we will let you guys know.